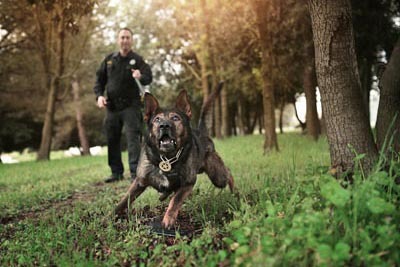 Support the SSDK9 by joining us on April 15th at 7pm at Punch Line comedy club. 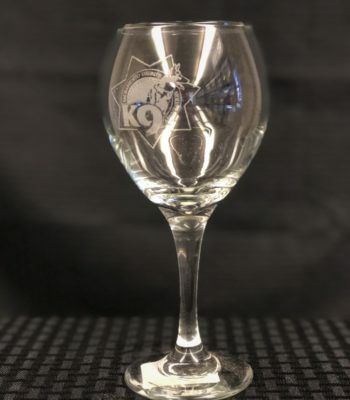 We will be doing awesome raffle prizes and a door prize! Buy one, get one 1/2 off! Adult & youth sizes. While supplies last. Coupon is applied automatically at checkout. 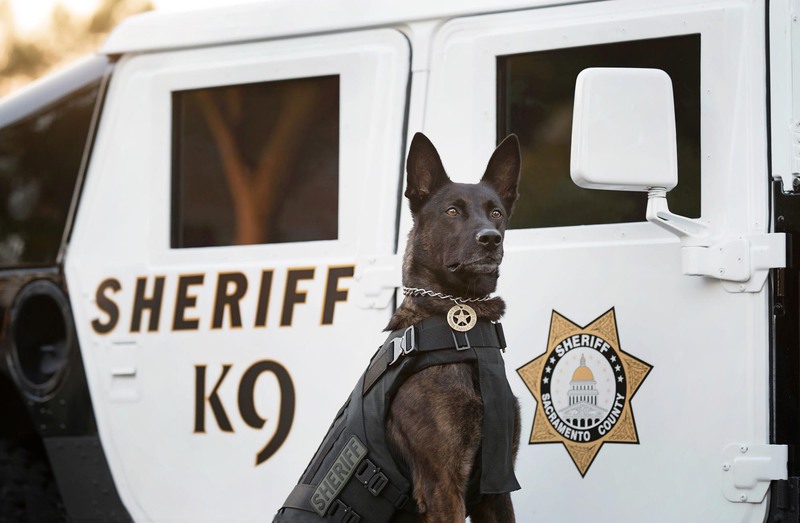 The Sacramento Sheriff Canine Association (SSDK9) was formed to provide the best care possible for our retired K9 partners, supplement the training and equipment of our active K9 teams, educate the public regarding police service dogs, and to honor our K9’s when they pass away. 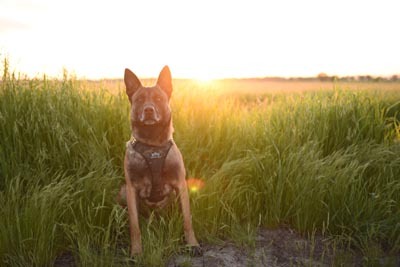 Your donation helps us pay for protective canine equipment, specialized canine training, medical bills and burial costs for canine’s that pass away. 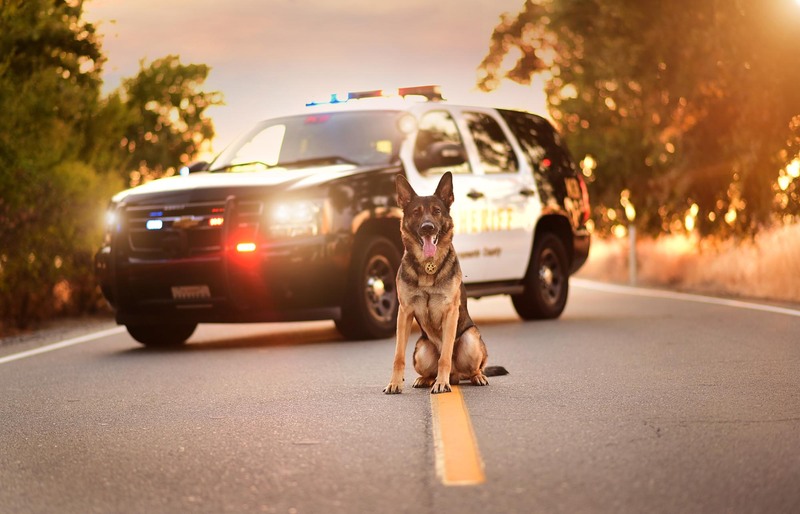 Stay up-to-day with our news and upcoming events. 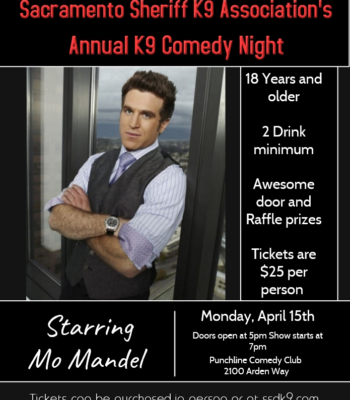 Find out about our annual comedy night, K9 calendar sales, sponsors and more. 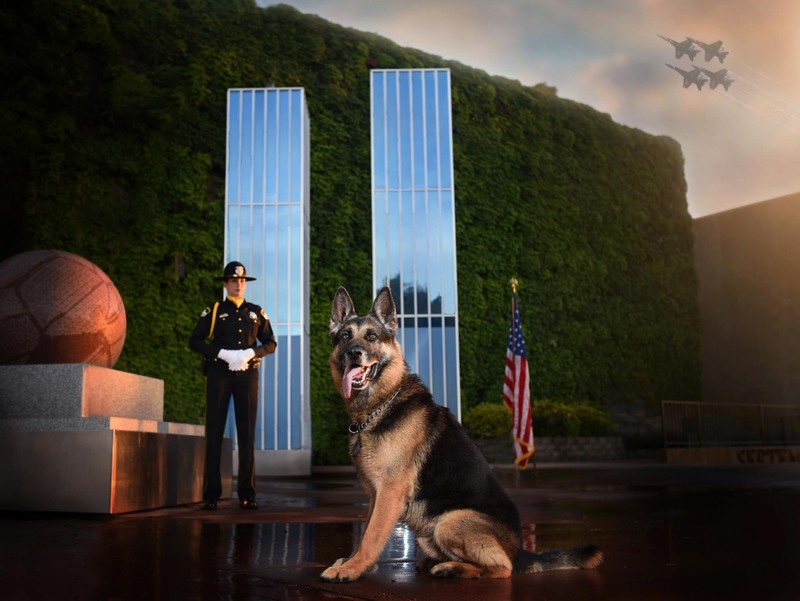 Our tributes honor our canine partners that have passed away, earned a special achievement and have been taken in the line of duty. Shop and support us! 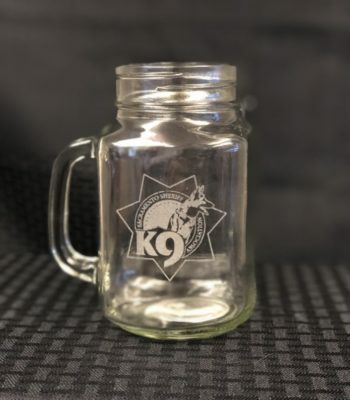 Your purchases help the officers of the SSDK9 provide the best care, superior training, and a happy senior life for their canine partners. 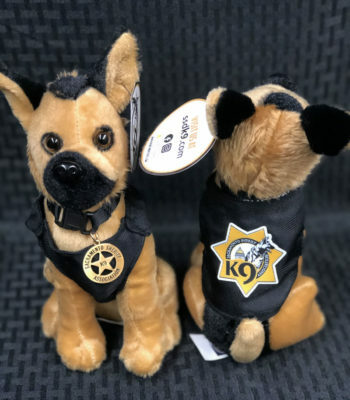 Stuffed Mini SSDK9 Dogs – NEW! 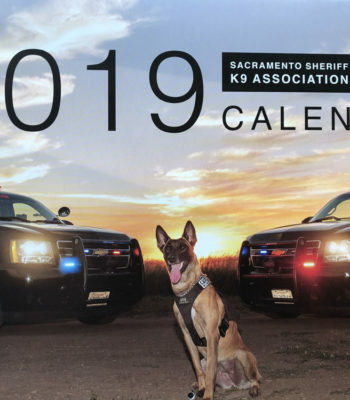 2019 SSDK9 Calendar – NEW! 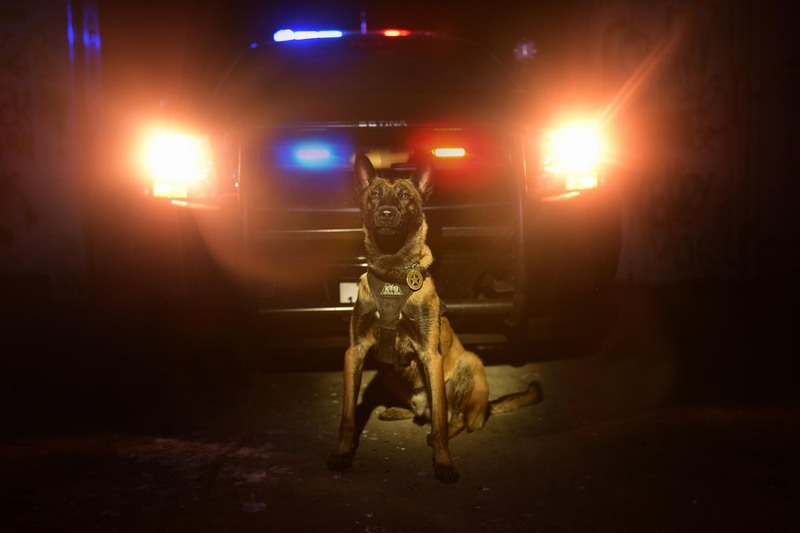 If you have any questions regarding our policies please contact us at info@ssdk9.com. 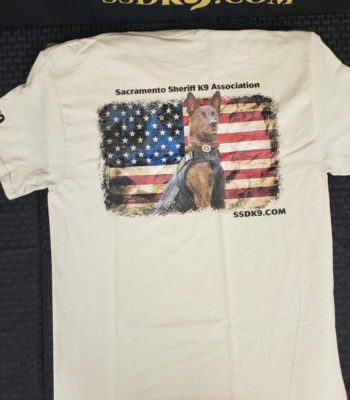 This is not an official Sacramento County Sheriff's Department website. 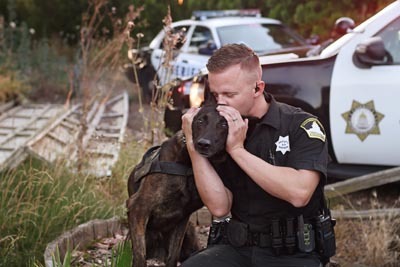 Any opinions expressed herein are not necessarily those of the Sacramento County Sheriff's Department.